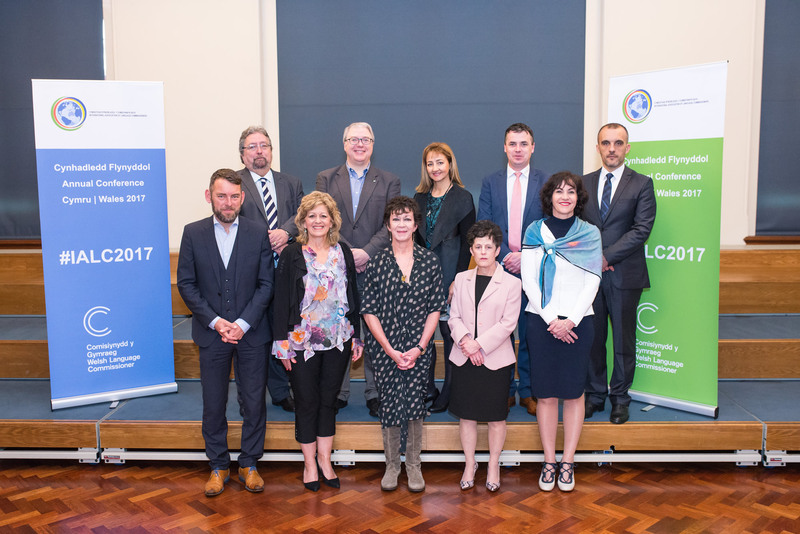 The Welsh Language Commissioner, Meri Huws, is the current chair of IALC, and the Association’s annual conference was held in Cardiff in May 2017. 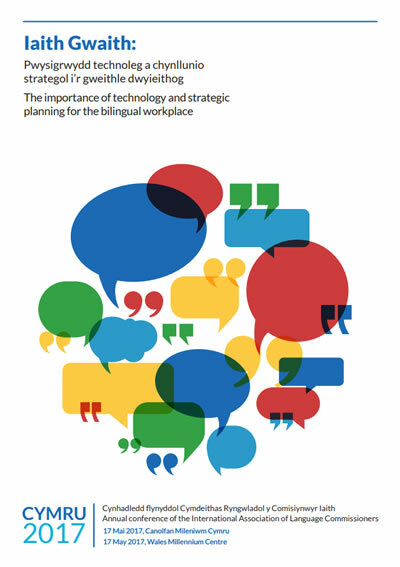 The conference theme was ‘Iaith Gwaith: The importance of technology and strategic planning for the bilingual workplace’ where international speakers as well as speakers from Wales contributed. You can find more information on the conference and speakers here. The Commissioner wishes to thank VTCT, the main sponsors, for their generous sponsorship towards this event. Official photos of the conference and launch event can be found here: Official photos. The conference was launched in a special evening reception at the Pierhead kindly sponsored by the First Minister of Wales. The event also provided an opportunity to celebrate the 50 year anniversary of the Welsh Language Act (1967): a significant piece of legislation which established rights for people to use Welsh in legal proceedings in Wales and paved the way for subsequent legislation recognising the rights of Welsh speakers. For more information, click here. The Commissioner wishes to thank The Law Society for their generous sponsorship towards this event. 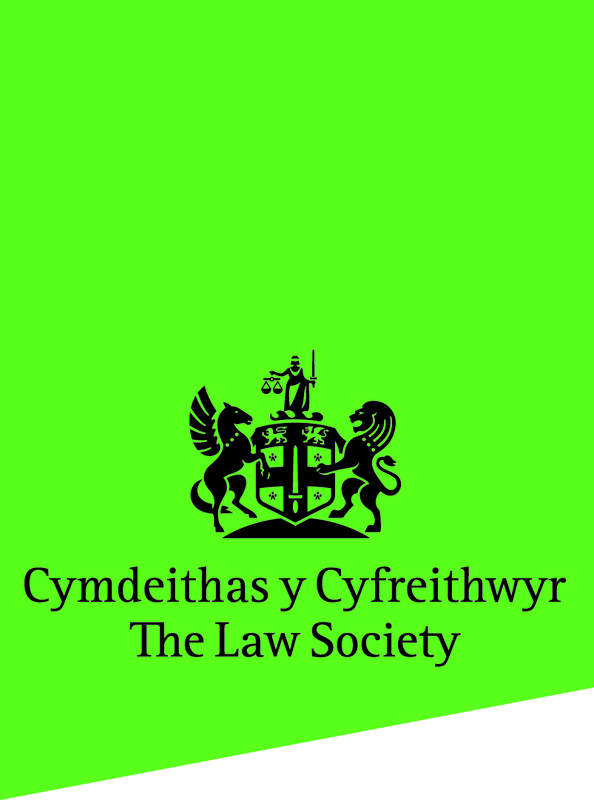 You can read Sir David Lloyd Jones, Lord Justice of Appeal’s address by following this link: The Welsh Language Act 1967: the first 50 years.